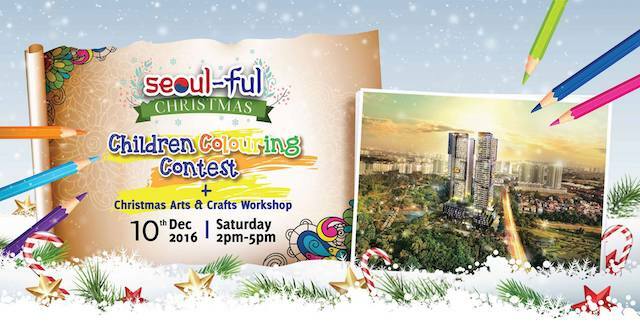 Not only that, there will be a Children Colouring Contest held as well on 10th December 2016 at SkyWorld Property Gallery, Bukit Jalil. This coloring contest is divided into 2 categories – Category A (For children aged 7 and below) and Category B (For children aged 8 – 12 years old.). Parents are advised to bring along colour pencils, crayons and magic colours for this contest (do note water or poster colour point is not permitted in this contest). 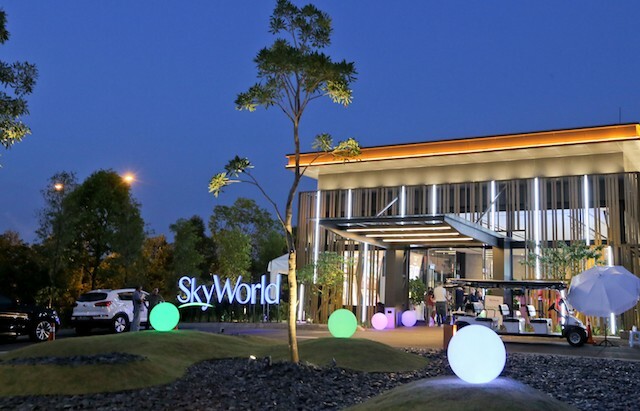 Organisers will select 5 entries from each category and it will be displayed at SkyWorld Property Gallery @ Bukit Jalil for 1 week. 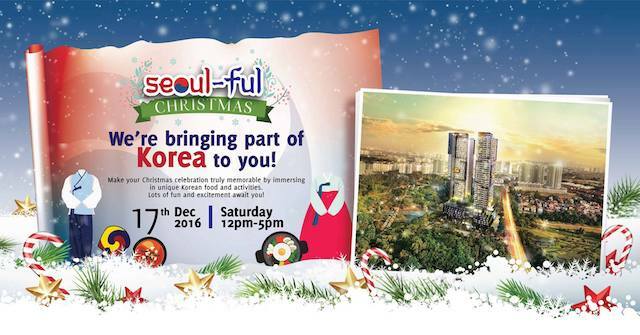 Upon the completion of 1 week, results will be announced at 2pm on the 17th of December 2016.